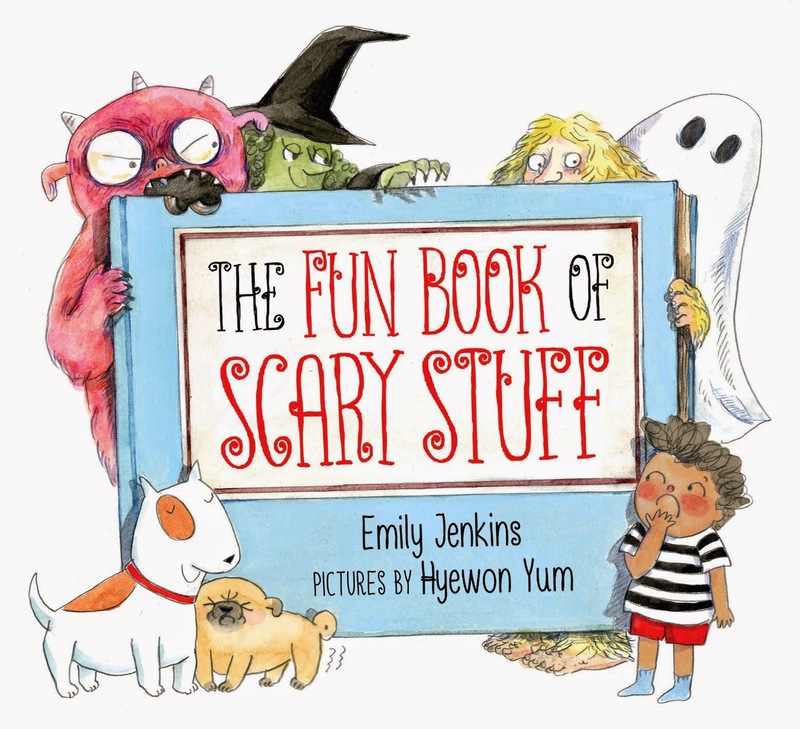 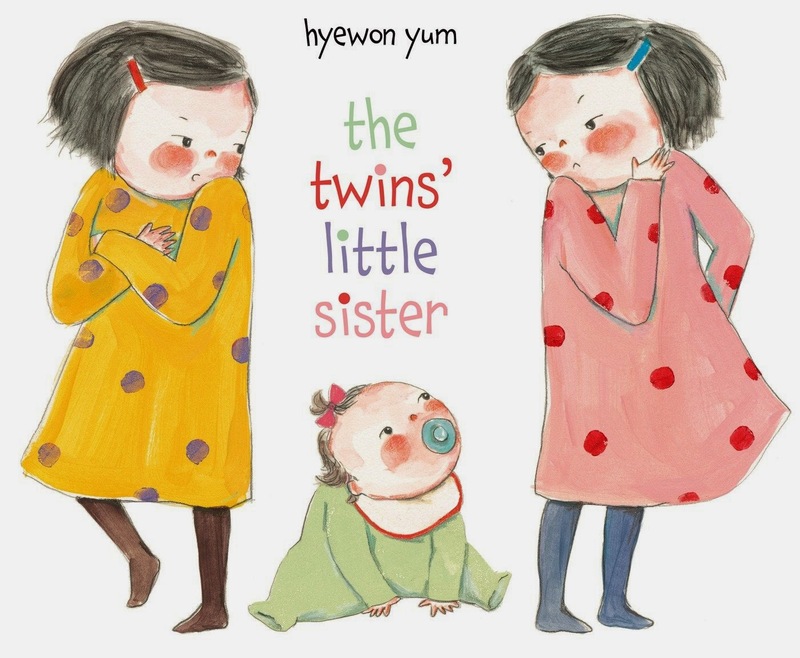 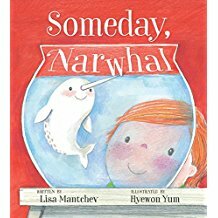 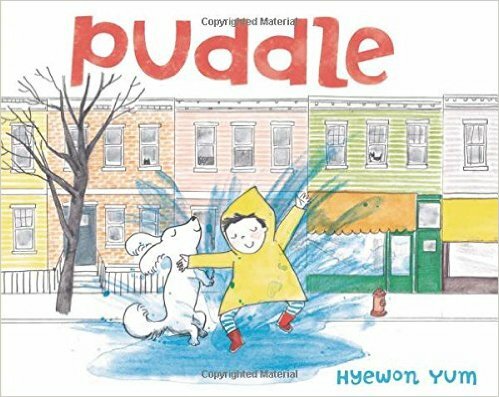 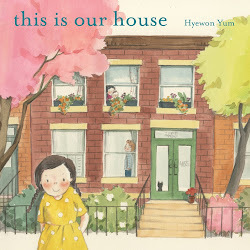 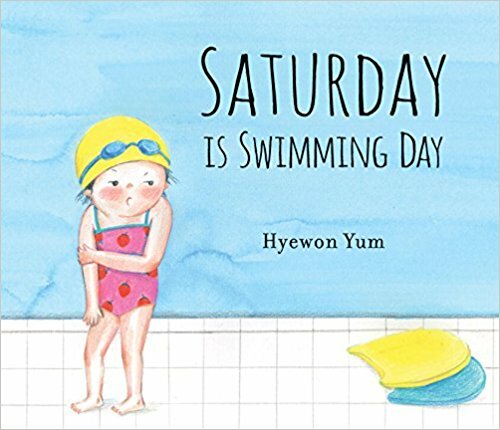 Hyewon Yum depicts actual picture frames on the gentle pages of "This Is Our House" (Farrar, Straus & Giroux, 40 pages, $16.99), but with its sherbet colors and comforting domesticity, this picture book for small children stands in almost comical contrast to tales of swashbuckling. 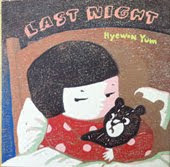 Here we are in total safety, in the brick row house where a little girl lives with her family. 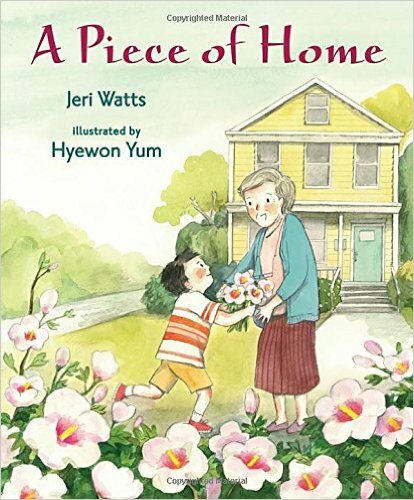 "This is the house where my grandparents arrived from far away," the child explains, as we see a framed drawing of the house in winter. 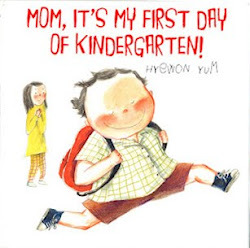 Soon an infant arrives—a girl who will grow up to be the narrator's mother—as a lovely tree blossoms on the street outside. 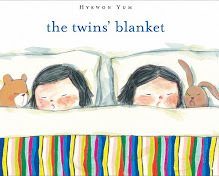 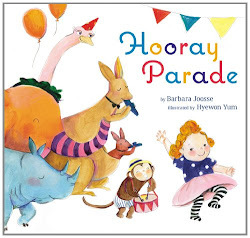 As befits a book for the very young, this quiet chronicle moves in a circular way, like a literary hug. 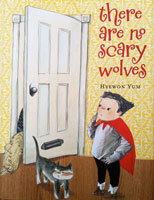 As the child explains the history of the house, from the kitchen ("where her mother made my mom's favorite soup") to the front steps ("where we sit in the sun on autumn days"), we see time passing, until a fresh cycle is complete and a newborn arrives to turn the young narrator into a big sister.